2019 revised and updated edition is now available, see below link. 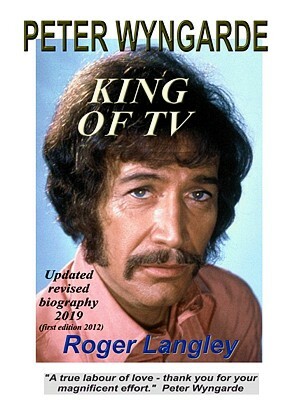 By the author of the biography PATRICK McGOOHAN: DANGER MAN OR PRISONER? 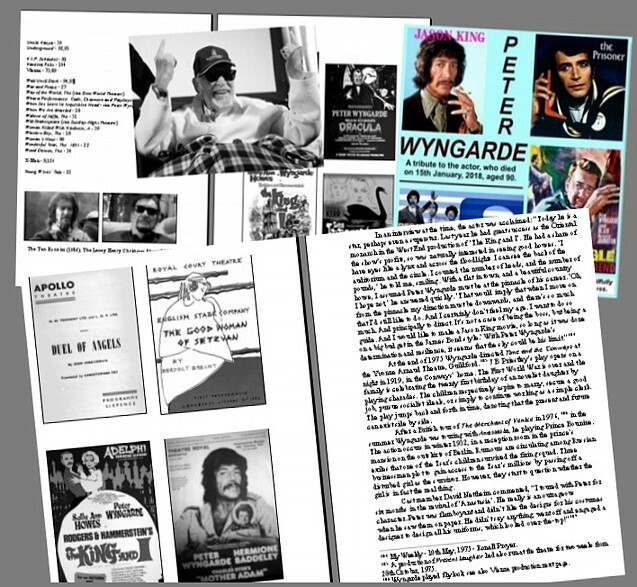 now comes the first ever biography of the actor PETER WYNGARDE, star of classic TV series DEPARTMENT S and JASON KING, plus guest star of THE PRISONER, THE AVENGERS, THE SAINT, THE CHAMPIONS, THE BARON, THE TROUBLESHOOTERS, DOCTOR WHO AND MANY MORE. Also lead roles in the theatre - London, Broadway, repertory, Europe, Australia - plus TV plays. Also movies: THE INNOCENTS, NIGHT OF THE EAGLE, FLASH GORDON, THE SIEGE OF SIDNEY STREET. EMAIL for ordering information and other payment methods. If more than one copy is ordered, we add additional free items to offset any increased postage element.